Checkout all of our great events in April! 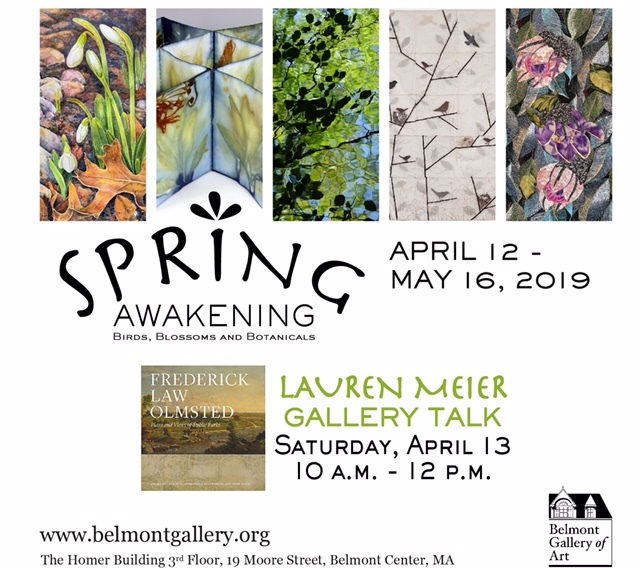 Institute of Contemporary Art , DeCordova Sculpture Park , Einstein's Workshop , John F. Kennedy Museum , and the Plimoth Plantation . When you book these passes online , you will see an option to print, or email the pass to yourself for printing later. Don't worry if you don't have email or a printer, you can still come in to the library, as always, and we will be happy to print your reserved pass for you. You can still reserve any of our passes by phone or in person, if you prefer. ﻿Please call 617-993-2870 with any questions. 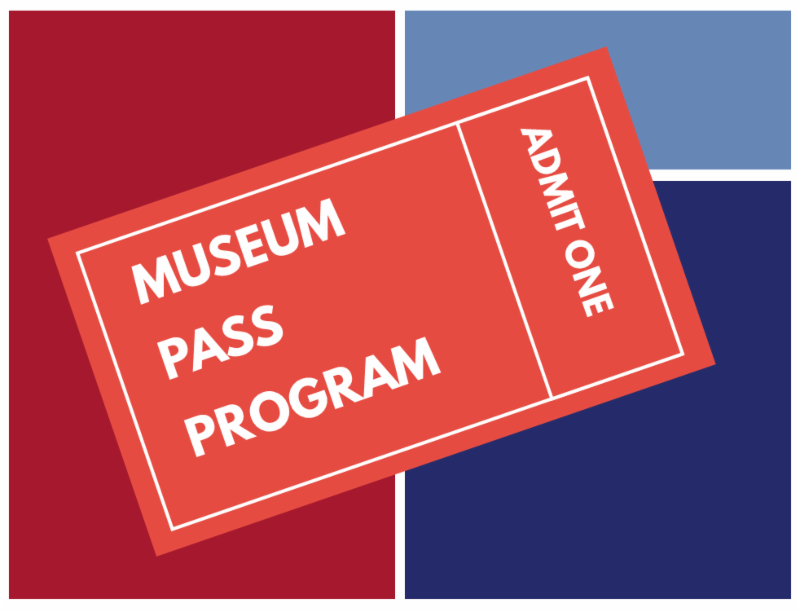 We offer all our museum passes to Belmont patrons, thanks to the generosity of The Friends of the Belmont Public Library . This year marks the 50th anniversary of the moon landing. We will be celebrating this milestone during the summer, and as part of our celebration we will be interviewing people who have first-hand memories of this historic event. 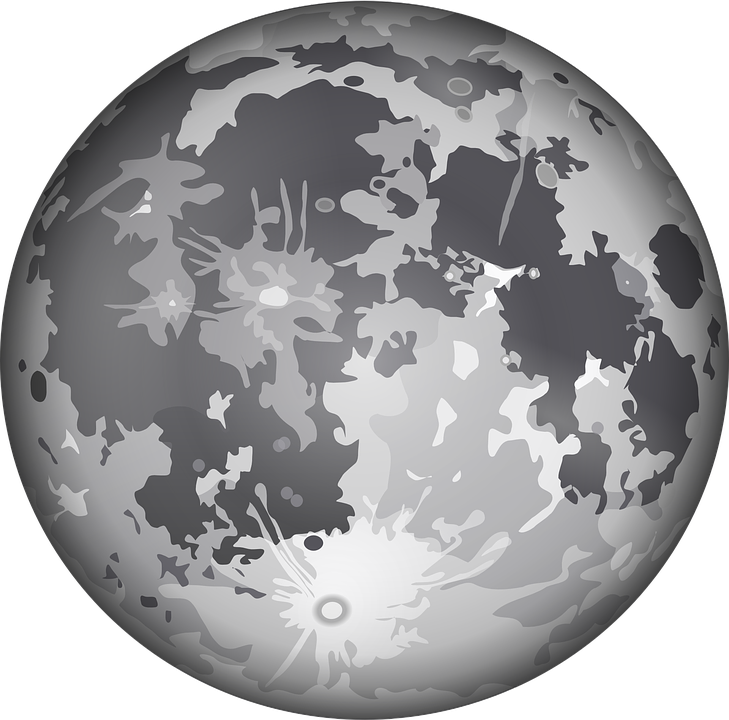 If you would like to be interviewed about your memories of the moon landing please contact, nmccolm@minlib.net or jtzouvelis@wickedlocal.com . Help us pick a winner for our Bracket of Books 2019! 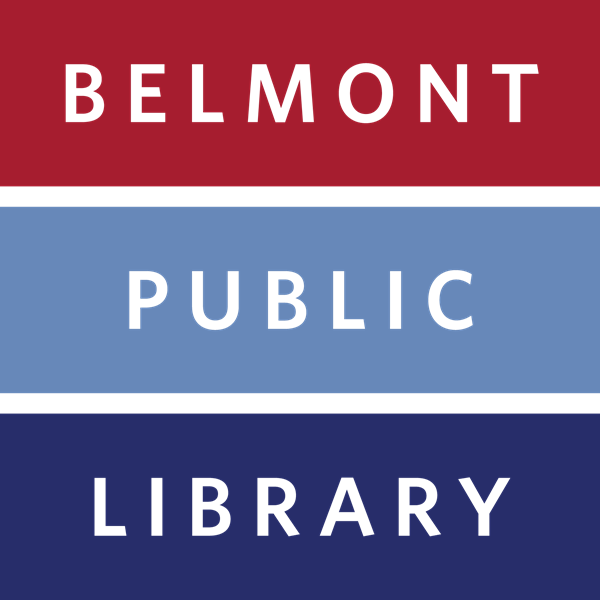 March Madness is here and the Belmont Public Library is getting in on the fun. 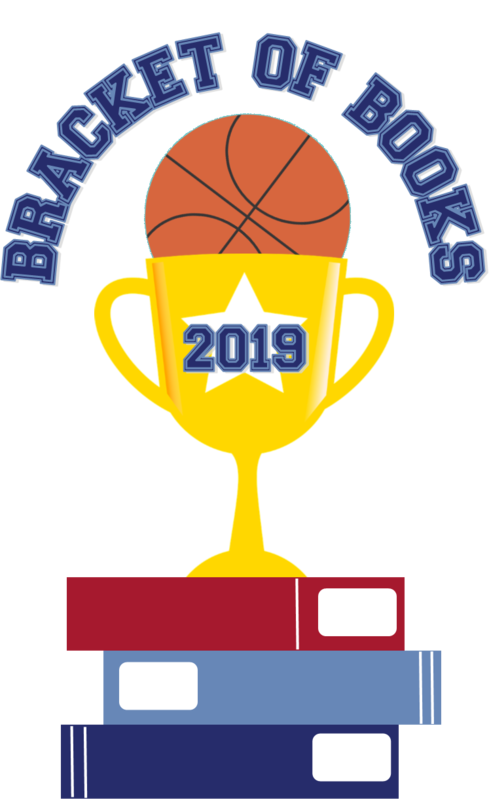 We've created a bracket with Belmont's top sixteen circulating books from 2018 and your votes will decide our winner. Our tournament starts Monday March 11th and every couple of days there will be new match-ups for you to vote on. You can cast your votes either online at our Book Lists page or in person at the ballot box in our Book List display in the Reference Room. 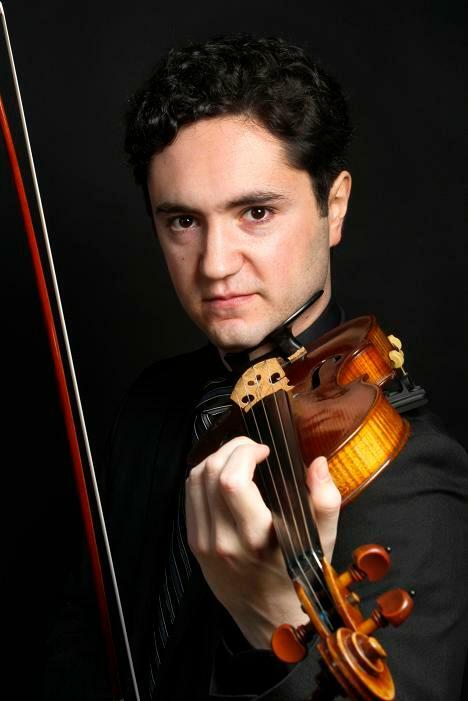 Violinist Joshua Peckins presents a lecture recital featuring solo violin music by Bach and Ysaye, with warm and personal stories about the composers and their music. This performance is brought to you by the Friends of the Belmont Public Library. 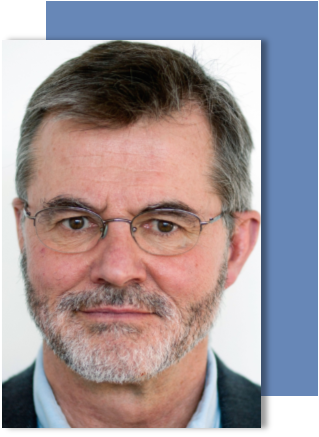 Join us and special guest, journalist and author, Robert Whitaker for a special presentation. 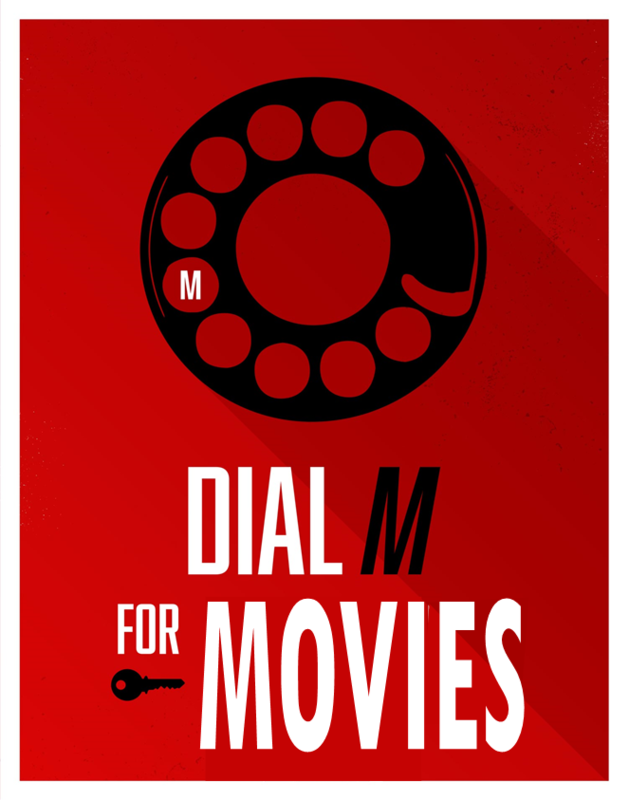 Dial M for Movies is the Library's movie club, hosted by Library Director Peter Struzziero. 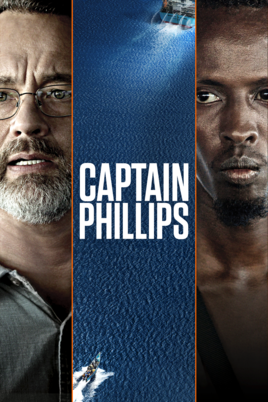 Join Peter for the film viewing - with popcorn of course - then come back later in the month to discuss the film. Born in Belgium in 1939 to Jewish parents who had been forced to flee their beloved home in Berlin six months earlier, Sylvia Ruth Gutmann spent the first three years of her life in hiding with her family in the south of France. In the summer of 1942, three-year-old Sylvia, her two older sisters, and her young mother were arrested by the Vichy police and shipped to the French internment camp in Rivesaltes. Shortly thereafter, her mother was deported to Auschwitz, leaving her three children behind. Six months later, Sylvia's bedridden father was also deported to Auschwitz. Sylvia and her sisters would never see their parents again. Deeply traumatized, Sylvia arrived in New York City at age seven, where relatives took her in. She spent the next five decades struggling to put the pieces of her life back together and to fully understand the past she was too young to remember. 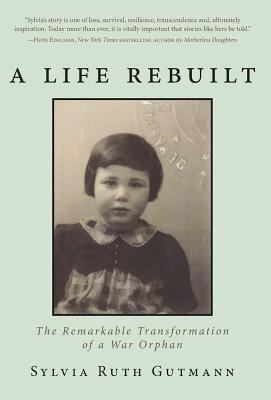 A Life Rebuilt: The Remarkable Transformation of a War Orphan chronicles an odyssey that spans sixty years, three countries, and thousands of miles. Try our new Cookbook Club, run by Librarians Ellen Girouard and Chris Tremblay. 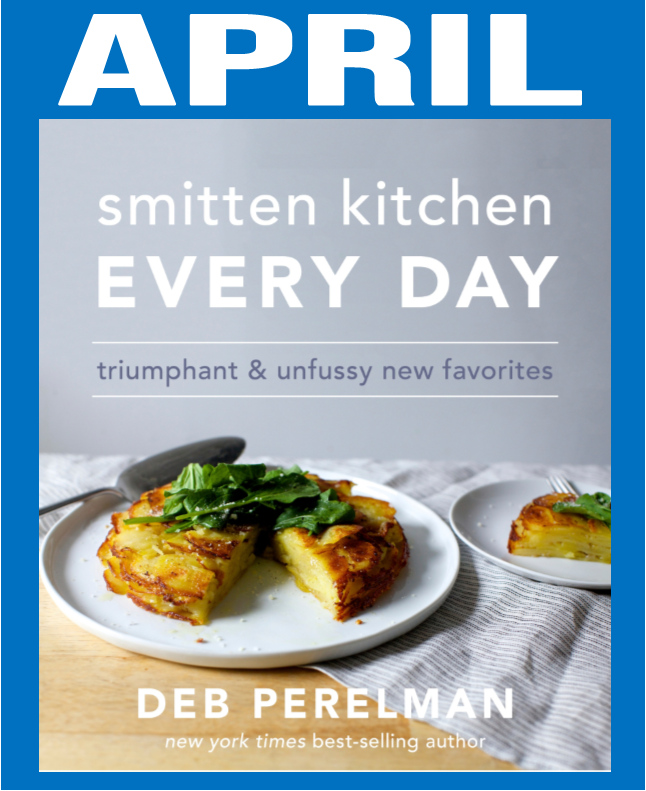 April's selection is Smitten Kitchen Every Day by Deb Perelman , multiple copies of each book will be made available at the library. Choose a recipe to make and bring it to our potluck and discussion of the book. 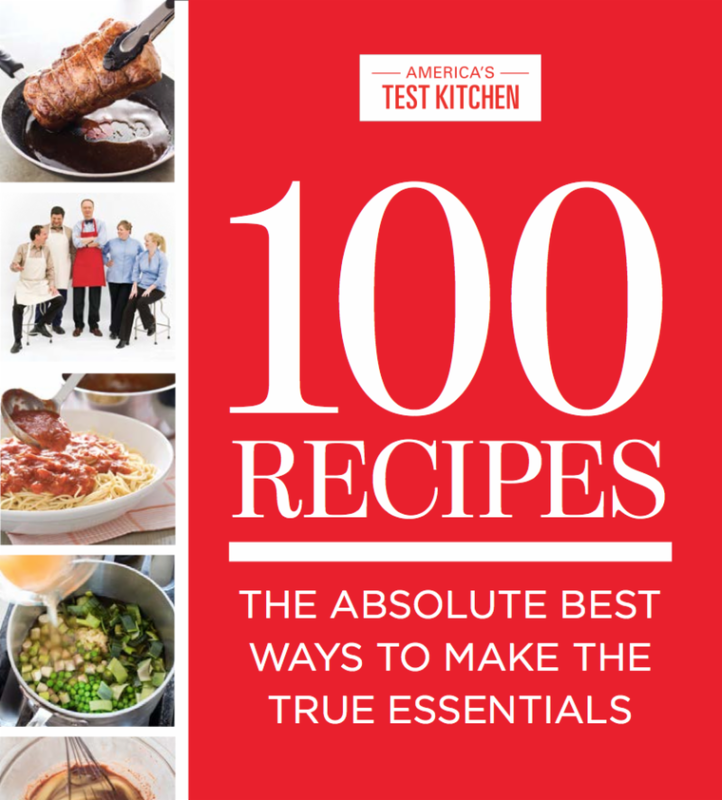 The May selection will be 100 Recipes - America's Test Kitchen . Registration is open for the April meeting and will open for the May meeting on April 9th. 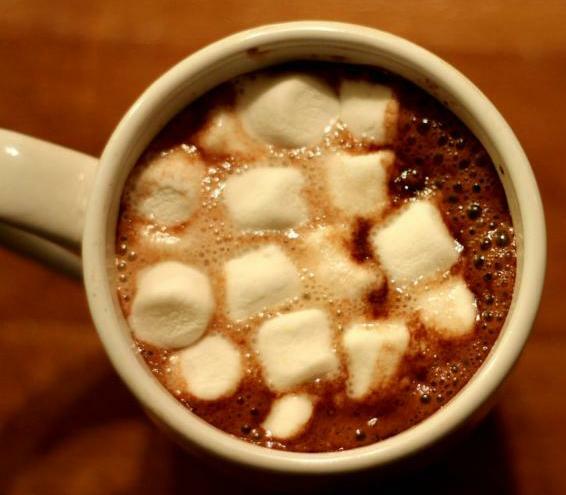 We will need a list of the ingredients used by all participants. We will be in contact the week before each meeting to find out what everyone is making! If you have any questions, contact Chris at ctremblay@minlib.net , happy cooking! This meeting is a potluck as defined by Massachusetts state law . 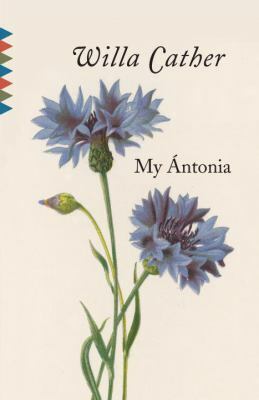 The senior book discussion group will discuss the novel My Antonia by Willa Cather. Come enjoy 30 minutes of music making in Spanish designed as much for native speakers as for Spanish beginners. Newborns through age 5 will enjoy a mix of familiar children's songs, classic folk tunes and new adaptations of traditional songs and rhymes. 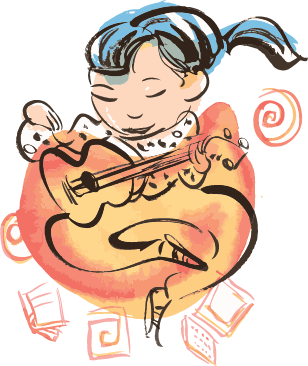 You will sing, dance and be exposed to the beautiful Spanish language. Registration is required ; space is limited. We would like to invite all children ages 4, 5, and 6 years old to come experience African djembe drumming, singing, dancing and musical games in a free, 30-minute long demonstration class. Babies 9 months and younger are welcome to tag along. Parents and caregivers are welcome to participate! Registration is required and begins March 25; spots are limited. 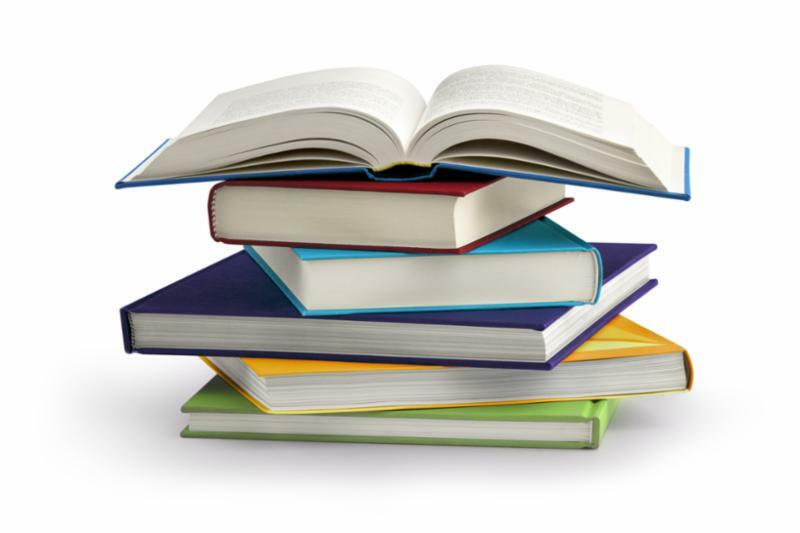 This book club is for children in grades 3-6 and their parents or other special adult. This month’s title is Awkward by Svetlana Chmakova; all registered families can pick up a copy of the book at the Children’s Room desk. Pizza will be served. Registration required. Musicians from the Powers Music School present a musical telling of Anansi and the Talking Melon. Recommended for families with children ages 2 and up. Go wild with some amazing animals! Join Matt Gabriel and some of the wild animals that he has rescued, and enjoy learning about, meeting, and even petting some amazing creatures. Come sing, dance, and meet new friends! 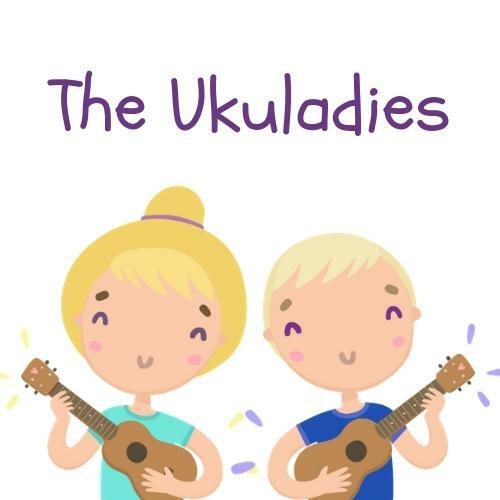 Belmont Children’s Librarians Rachel and Adrienne will play their ukuleles and get goofy with kids 5 and under. Join us for an afternoon of gaming on the new library Nintendo Switch and SNES Classic! We'll have Mario Kart both old and new for you to try, as well as the brand new Super Smash Bros. Ultimate! For grades 6 to 12. Working on your first novel? Love to write? Or maybe you just want to try your hand at it? Join us for our new monthly Creative Writing Club. 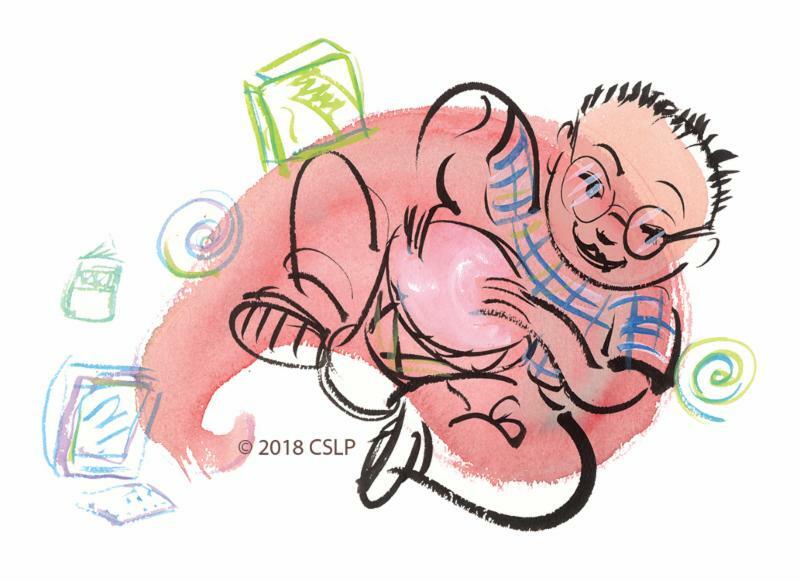 We'll have writing challenges, time for you to share your writing if you want, and group writing games, plus an old school typewriter for your to try out, snacks and good company. For grades 6 to 12. Return of the Ramen Challenge! IT'S BACK! Do you have the culinary skills to turn a regular pack of ramen noodles into a delicious masterpiece? We’ll put your know-how to the test with an array of ingredients and an unforgiving timer to race against, as you try to wow our judges in the final blind taste test! 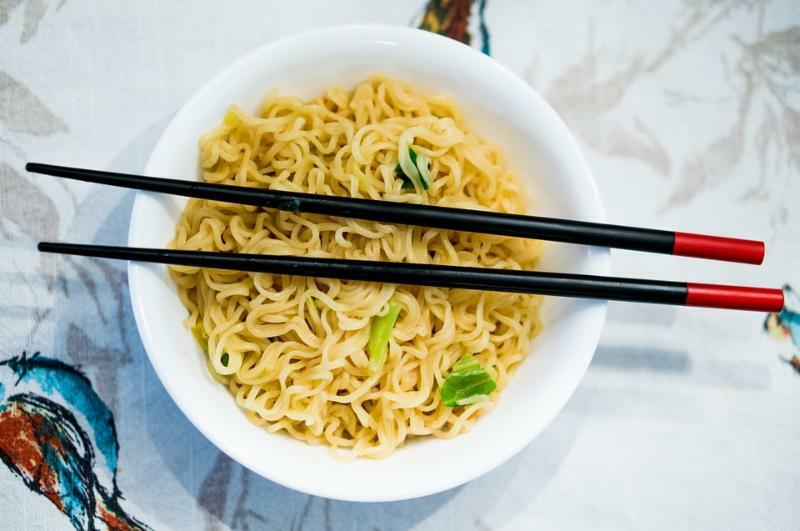 Do you have what it takes to be Top Chef of Ramen? For grades 6 to 12. Please sign up by clicking here ! 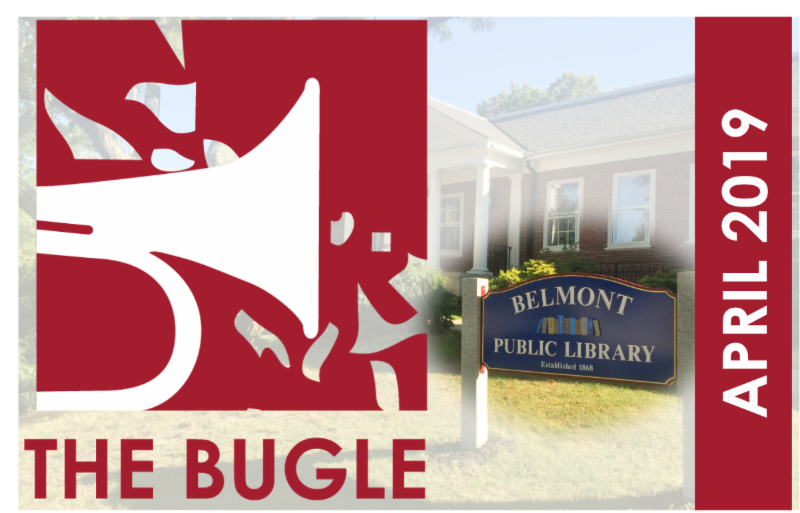 The Belmont Public Library Teen Advisory board presents our new series: Teen Make! Join us to use the library Cricut machine to make your very own custom vinyl stickers, perfect for decorating notebooks, cars, water bottles and laptops! For grades 6 to 12. 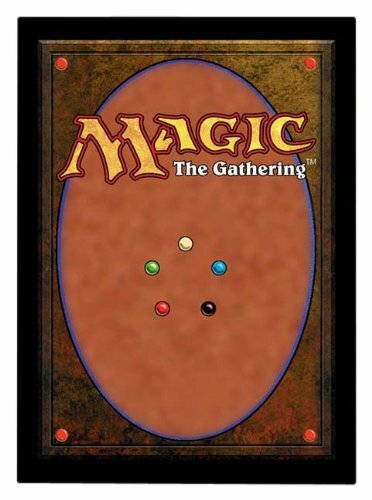 Beginners, join us to learn how to play Magic the Gathering! We’ll provide the cards—which you can keep. Veteran players, we will have open play as well, and access to a deck building toolkit and lands if you need to round out your deck! For grades 6 to 12. 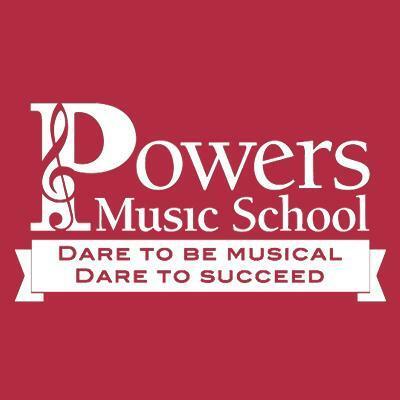 Local music students from Belmont and Cambridge will perform music for solo flute and flute ensembles. This is a wonderful chance to get to know area teens who are passionate about making music and sharing it with their neighbors and community! They have years of performance experience, and they enjoy playing and talking about the music of Mozart, Telemann, J.S. Bach, C.P.E. Bach, and a few other surprises. 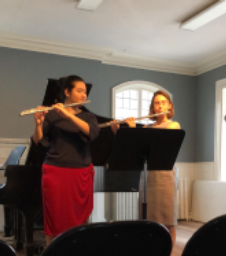 The performers are students of Weronika Balewski, a professional flutist who will also be performing with the students and in solo selections. Please join us for music and conversation! Cost: Free. Come one, come all to this special meet and greet with staff at the Belmont Public Library. Director Peter Struzziero and his staff will share all the opportunities available in the various library departments, the services and unique programs they offer, and typical special events. Still in need of a library card? The staff can quickly help you sign-up for a card the same day! Cost: Free. 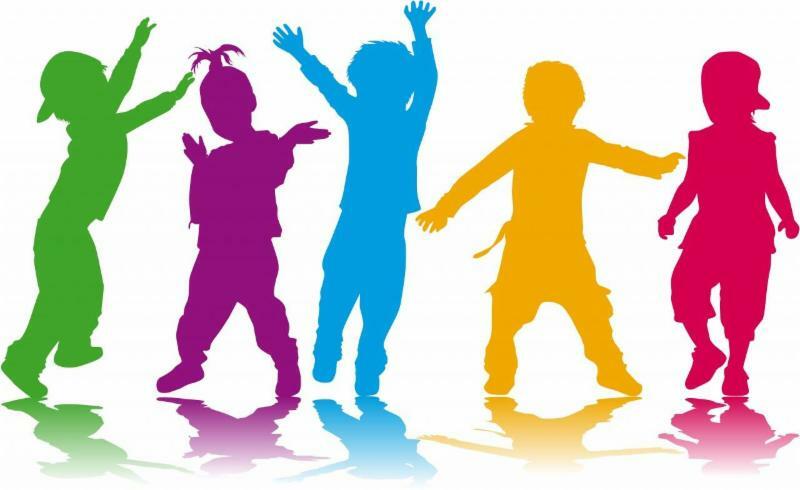 Please join the Beech Street Center for a fun, intergenerational, evening program. Rabbi Avi and members of the Teen Club from the Center for Jewish Life of Arlington-Belmont will be returning to teach us about Passover. 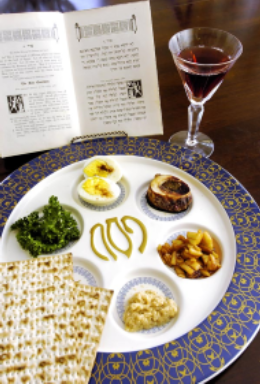 Rabbi Avi will explain the seder plate, what the items on the plate represent, prayers and songs, and why this holiday is celebrated. Afterward, Rabbi Avi’s wife will show us how to make potato kugel. Kugel is a baked pudding made with either noodles or potatoes, and when baked creates a delicious crunch on top! Make sure you sign-up at the front desk. Cost: Free, but donations towards the cost of food greatly appreciated. The Beech Street Center is excited to welcome Council on Aging Board Chair Dr. Chao-Qiang along with fellow researchers and staff as well as scientists and students from the Jean Mayer USDA Human Nutrition Research Center on Aging at Tufts University. 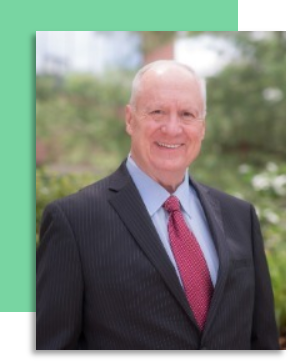 This will be a four-part lecture series that will discuss various nutrition topics related to older adults, and new innovations in the area of nutrition we should be aware of as we age. 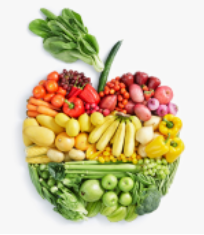 Our first lecture this coming month will feature Dr. Barbara Shukit-Hale who will present "Food for Thought". Please encourage your friends and family to attend, and be sure to call or sign-up at the front desk to reserve your spot. Cost: Free, but donations greatly appreciated.